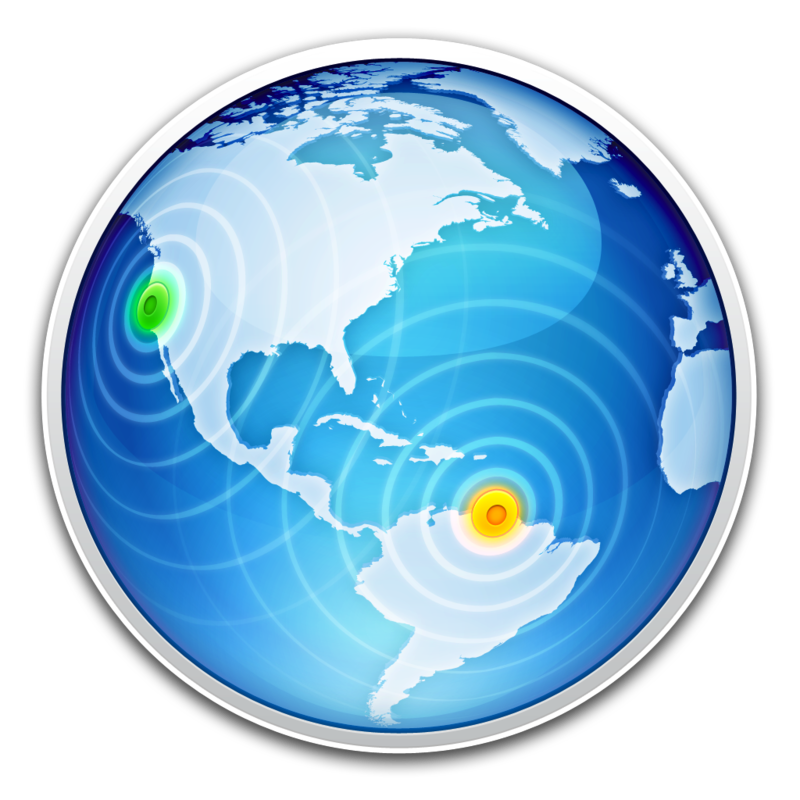 Lion Server simplifies configuring, hosting, and managing websites. The intuitive interface makes it easy to create a website, and provides advanced capabilities for professional webmasters. Lion Server makes it easy for groups to collaborate by enabling Wiki in the Server application. To use your own custom web content, you can also replace this placeholder page by adding your own index file to the folder at /Library/Server/Web/Data/Sites/Default.